This page shows the Weight Watchers points as well as nutrition information for Runza restaurant. If you are tracking what you eat, then use the values on this page. WW members will find 3 columns of points in the table below. The first of these shows the values of the SmartPoints. This is followed by the plus numbers and finally the original WW points values. 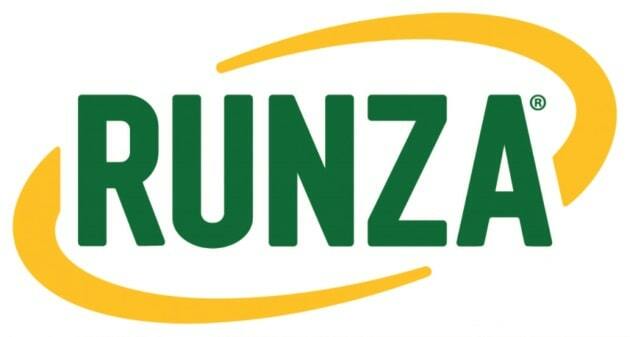 If you are not a member then you can use the Runza nutrition information to track what you need. You will find calories, total fat, saturated fats, dietary fiber, protein, carbohydrates and sugar. Use this free spreadsheet to track your points while eating out or at home. Record both the food points and points earned from exercise and activities. The allowances are automatically updated as you use them. Find out what your ideal body weight is with this online tool. Plug in your details and calculate to get the results. Use these example workouts to help you start exercising today. Try this dessert recipe to satisfy your sweet tooth. By using non-fat or low-fat ingredients and sugar substitues your calories and points are lower.